Commercial building coming to the market soon! Dollar Hill Professional Building is off Lake Forest Road with approximately 7,500 rentable square feet on 1.14 acres. Steps to walking and bike paths, and minutes to downtown Tahoe City. 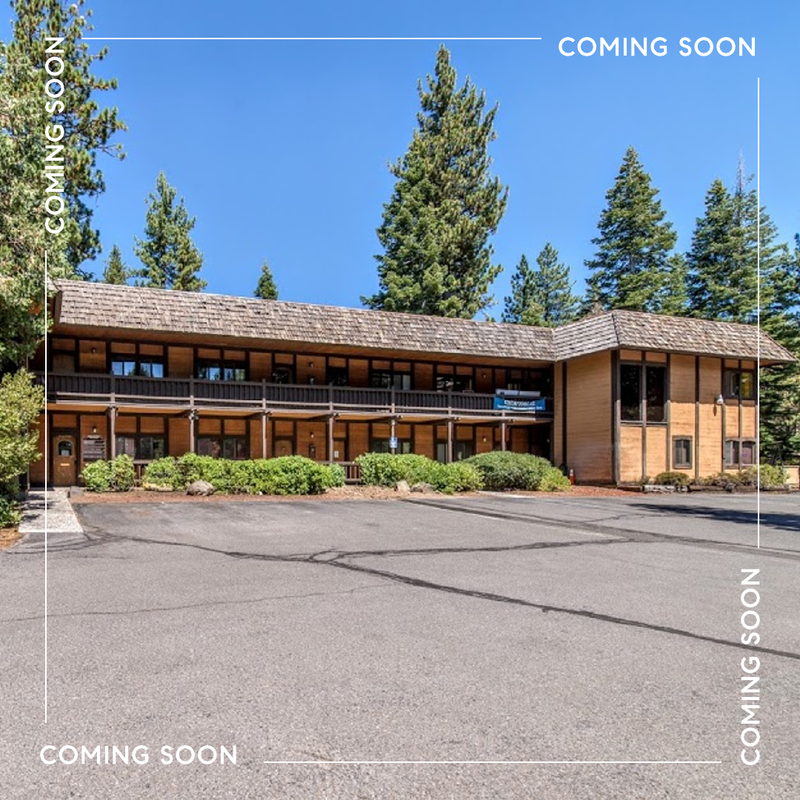 Contact Team Blair Tahoe for more information at 530.581.1400 or email us at info@teamblairtahoe.com.